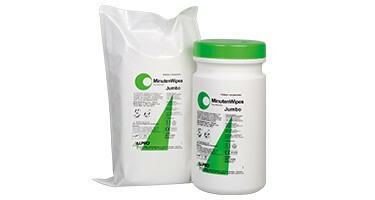 Surface Cleaners: A complete range of cleaners & disinfectants for Clinical areas within the practice. All are fit for purpose and have MSD Sheets. CE marked for use within the Dental Practice. All comply to the HTM01-05 guidelines. 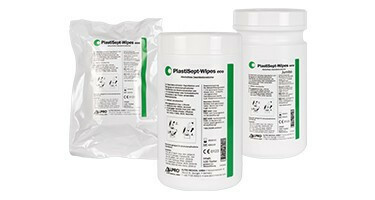 A range of universal wipes and sprays for any surface: , Stainless Steel, Laminate, Corian Work Tops,Plastic, Vinyl, Leather, Porcelain in all a truly universal system of surface disinfection. 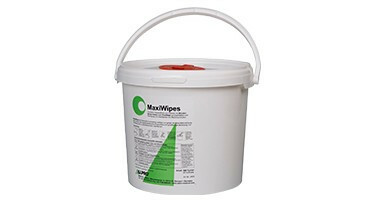 Non Linting Maxi Wipes. Ideal for drying instruments prior to completing a Residual Protein Test. A must have for every Decon Room.